Makes attaching a winch strap to a bow loop easy - eliminates need to get into water. Constructed of non-corroding, durable polymer material. 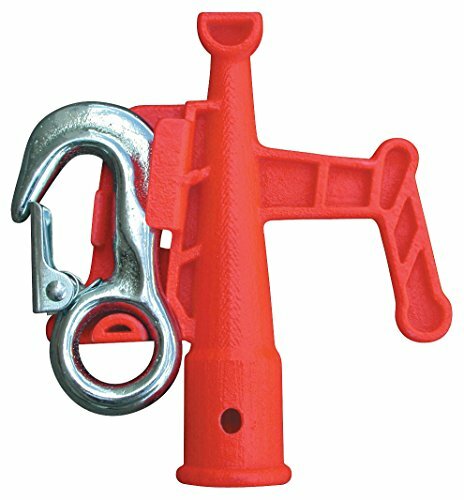 Can also be used as a standard boat hook. Quickly and easily attaches to all Extend-A-Brush quick connect handles. Winch strap hook not included.